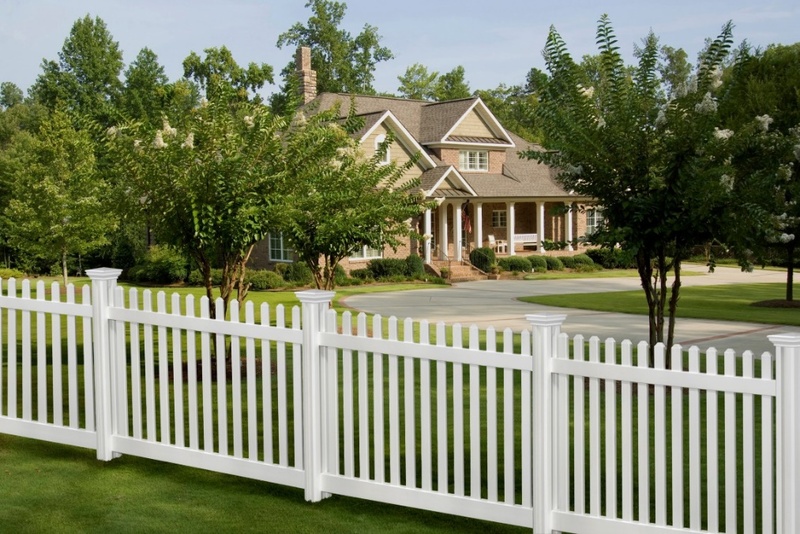 The right fence around the yard is going to make a difference when it comes to your home. You want to make sure that everything is in the right place and that nothing can get out or go away. You want to consider the available options and choose which one works the best for the fencing needs that you have. Wood fencing tends to be the most popular choice. It blocks out the sound and view of the neighbors around you. It can provide a nice look around the home and can be stained and painted to match the look of the home. However, it requires a decent amount of upkeep, which can become frustrating to the homeowner when they must re-stain or sand down the fence from time to time. It will last for years, but it is not the longest lasting fencing material. Vinyl fencing has quickly gained popularity in the world because it requires little to no maintenance. You just have to wash it down from time to time. You can then keep the outside of the fence looking it’s best. It is colored to match the outside of the home, which makes it ideal. It is more expensive than other options, but will block out the sound and sight from the neighbors, which also makes it an ideal choice for privacy fencing. Though, it does come in shorter lengths, so you can create a border. Chain link fencing used to be one of the most popular choices out there. It is inexpensive and lasts for years with little to no maintenance. It is a great way to keep pets and children inside the yard, but it does not block out the sound or sight from neighbors. This means it is not an ideal option for privacy fencing. Whatever choice you want to go with, a professional fencing contractor can help you with everything you need. They know what materials might be best suited for your needs and can make sure the fence looks its best. Fill out our form below and Contractors Today will have you on your way to the best fencing contractor in your area.